PVC rigid sheet comprises of PVC resin, stabilizers, lubricants, plasticizers, fillers, impact modifiers, pigments and other additives. PVC is an abbreviation for Polyvinyl Chloride. Industrial PVC Sheet is often used in the fabrication industry to line or clad chemical tanks, because of PVC Sheet's ability and resistance to chemical attack and its excellent fabrication and forming potential, this plastic is an ideal choice. 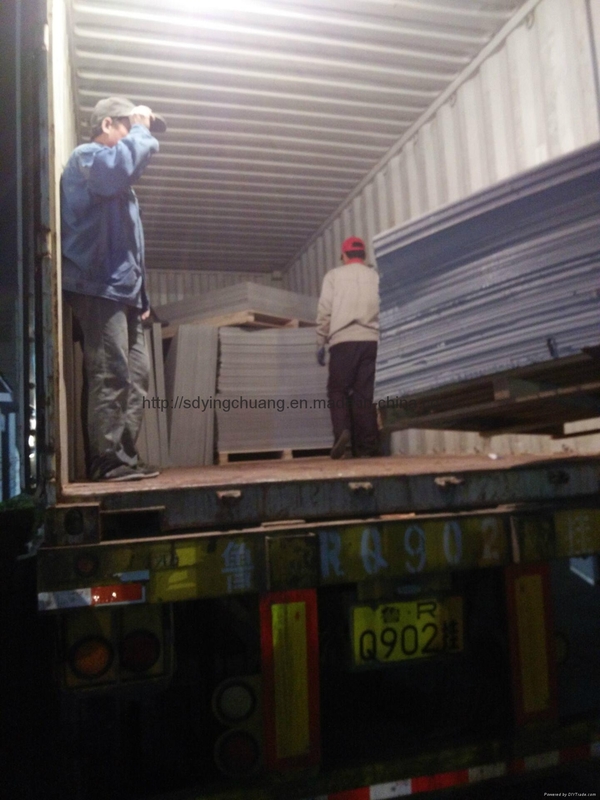 Grey PVC Sheet is also a popular choice for general purpose fabrication, because PVC Sheet is very economical and easy to machine, this particular product is recommended more than most other engineering plastics. 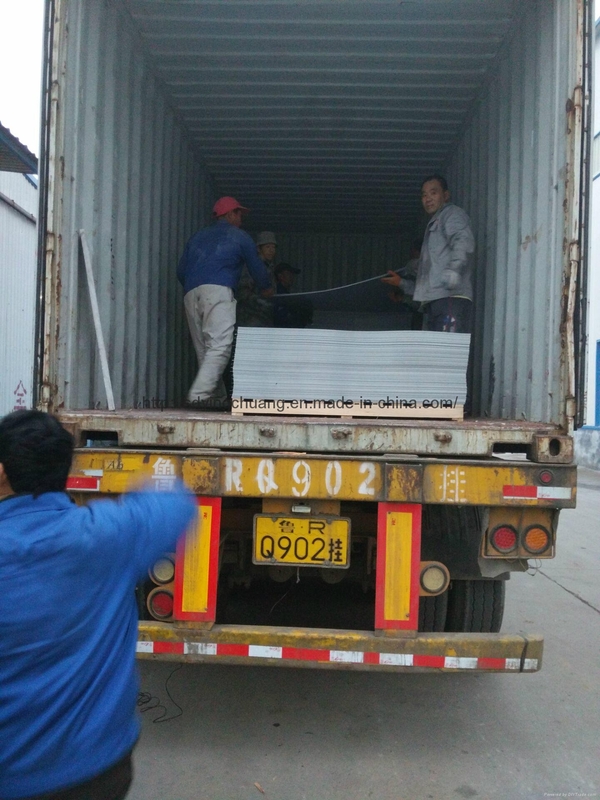 Grey Industrial PVC Sheet is also a very popular for producing battery containers due to its acid resistance, light weight and its excellent fabrication advantages. PVC Sheet is also useful for the manufacture of prototype products this is because it is not only economical but can be bonded with most commonly available adhesives. PVC Sheet is a very important engineering plastic that has a class one fire rating, this can help where fire rating is important and it is also self extinguishing. 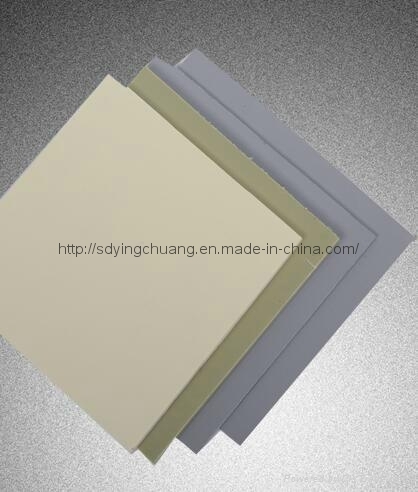 Grey PVC Sheet can easily be formed or fabricated by applying moderate localised heat and forming the sheet into the desired shape or position and allowing to cool, this could also be re-processed in the same manner to readjust as needed. 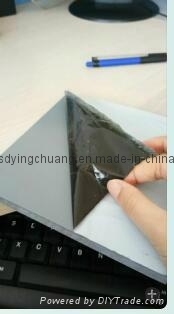 Grey industrial PVC Sheet can easily be welded using cheap lightweight welding equipment to form a strong joint. PVC Sheet is also an excellent electrical insulator and is often used for blanking covers to shield electrical componentry. PVC Sheet also has very low moisture absorption a feature which helps keep components stable in a damp or wet atmosphere. Only PVC Sheet has a very good chemical and acid resistance making it a great product where acid resistance is a benefit.